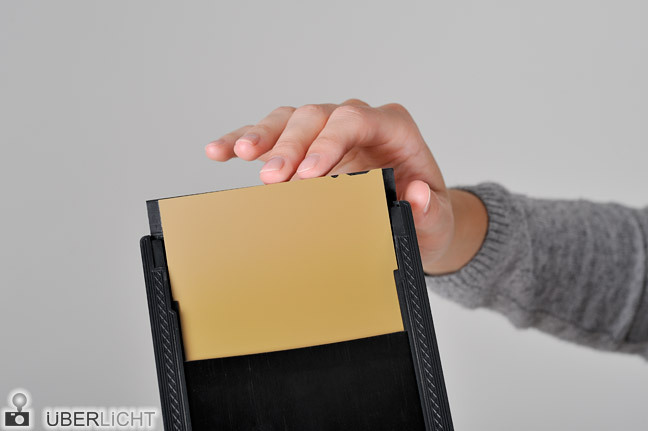 Large format photography means working on sheet film, nowadays the common initial size is 4×5″. 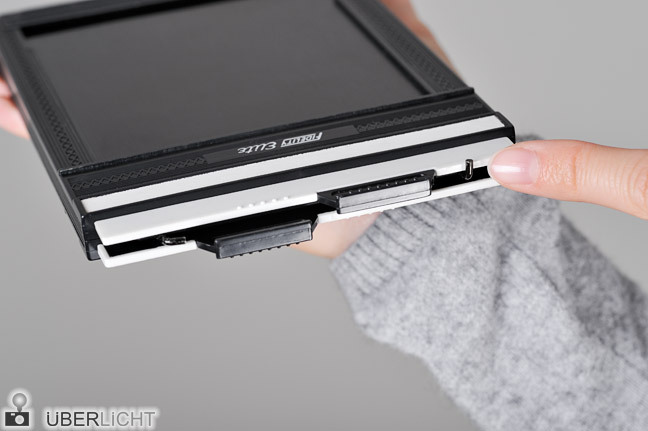 Beyond that even bigger dimensions are available: 13×18 cm, 5×7″, 18×24 cm, 8×10″ and further sizes. All of them are usually sold in lightproof boxes. 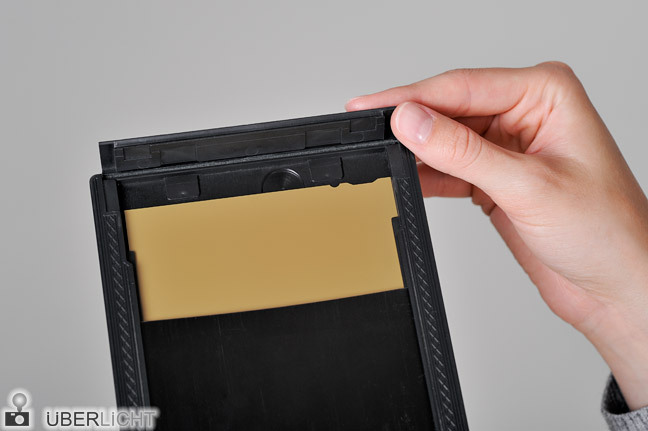 Instead of loading a camera with ready for use 35 mm or roll film you first need to insert sheet film into an appropriate sheet film holder. 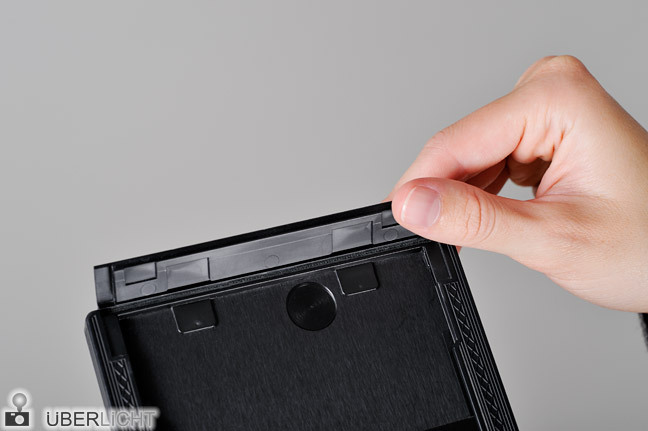 A sheet film holder looks like a flat black cartridge and has two dark slides (each on one side) which are separated by a centered partition. 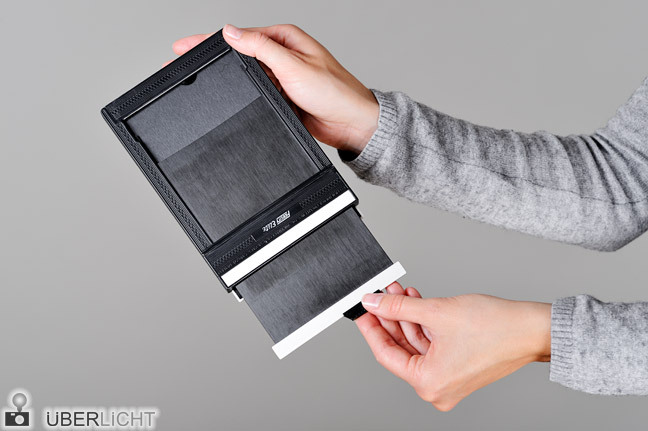 Thus it can comprise two sheets of film. 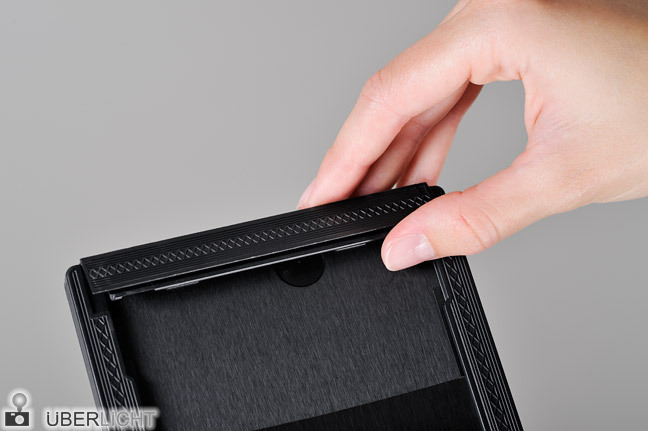 The crucial factor is to load the film holders in absolute darkness in order to avoid an unexpected exposure. 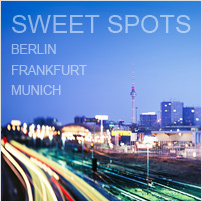 Therefore a darkroom (without any lighting), a mobile changing room or changing bag can be used. 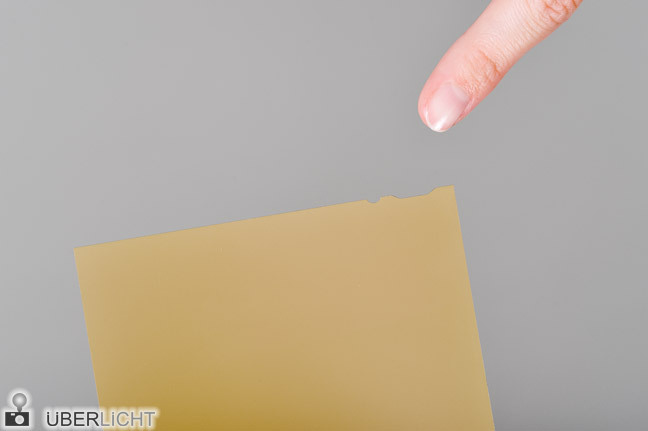 Handling the film material in the dark is facilitated by specific notches that are cut off one short side. On the one hand these notches mark the precise film type on the other hand they indicate on which side the emulsion is affixed. Remember to accomplish the loading in entire darkness. 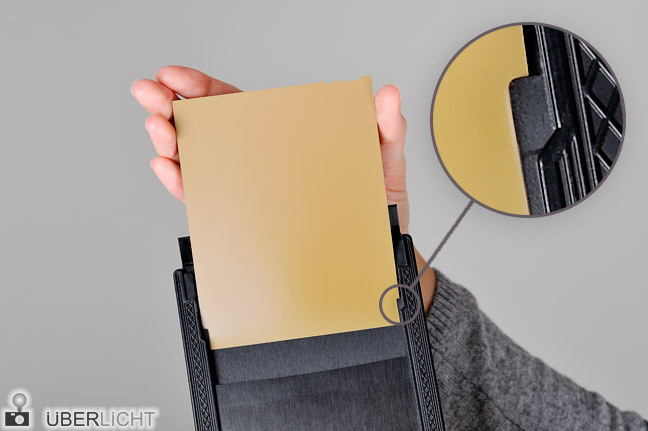 The procedure is the same with larger formats than 4×5″. 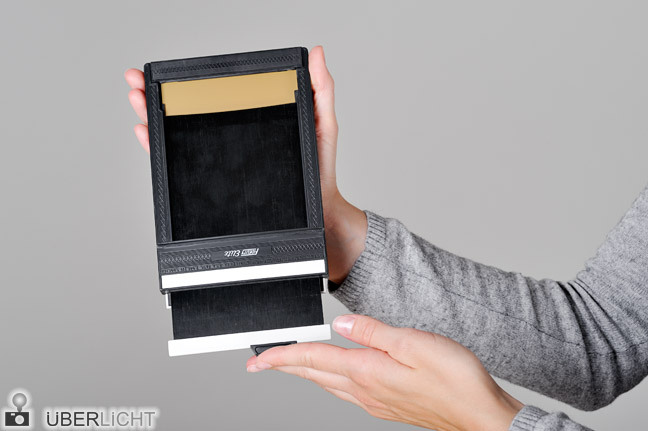 When having inserted the film holder into the camera, don’t forget to remove the dark slide before exposing and to replace it again afterwards. Now, have fun shooting large format film!